Biral provides Sodar systems for the 3-dimensional measurement of wind speed and direction in a vertical column extending hundreds of metres above the sensor. 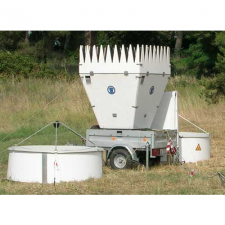 Sodar systems are used in applications such as wind energy site assessment, wind shear detection at airports, plume modelling and basic research. 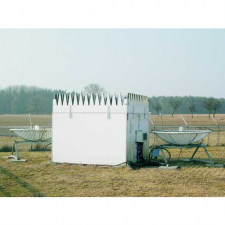 Sodar systems can be supplied with RASS to provide a vertical temperature profile in addition to the wind speed and direction data.